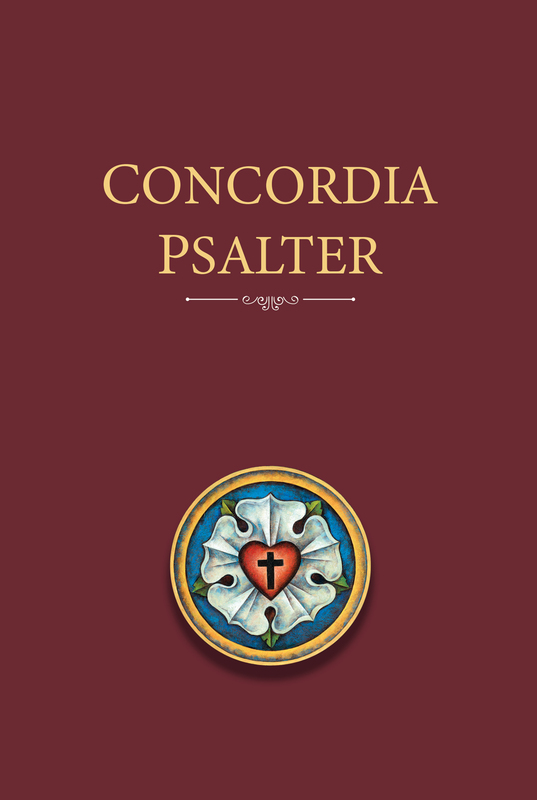 Concordia Psalter is a modern psalter that presents the Bible’s ancient hymns for recitation and singing, engaging Christians in singing the psalmody of the Church. As the Church’s hymnbook, singing and reciting Psalms has been part of the devotional life of Christians since the beginning of the Church. There have been Psalters in English since the Coverdale translation of Psalms was first introduced in the Book of Common Prayer’s 1662 revision. 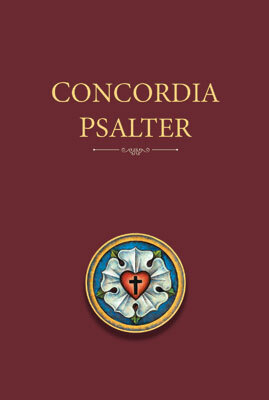 Mirroring the Lutheran Service Book, this new Psalter uses modern English and more contemporary musical settings. Learning and memorizing the Psalms is easier when you use the same translation and settings in your daily devotions and during Sunday worship. Each psalm has been pointed (all verses/phrases are assigned to a simple melody) and psalm tones are provided for easy reference. Short prayers accompany each psalm to aid in your meditation time.